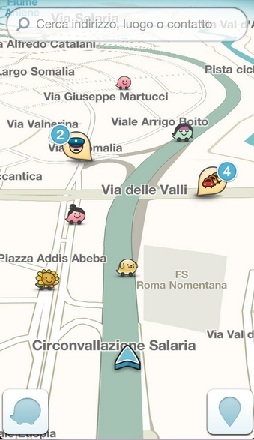 In this new update, the link between Waze and Google starts growing stronger. 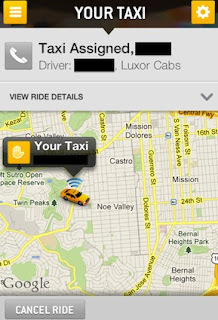 The taxi booking app adds a new major city as it enters New York for the benefit of taxi drivers and customers alike. 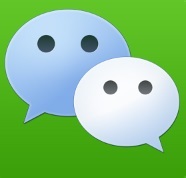 A new update for one of the most popular messenger and instant chatting app on the planet. 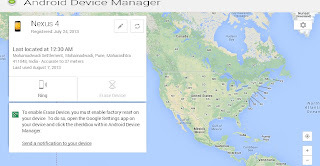 A google service that can locate your lost or stolen Android smartphone or tablet, make it ring or erase it and bring it back to factory settings. 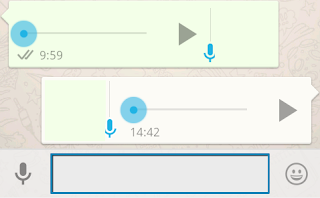 WhatsApp now adds an instant voice message feature, something that the other messenger apps had for some time now. 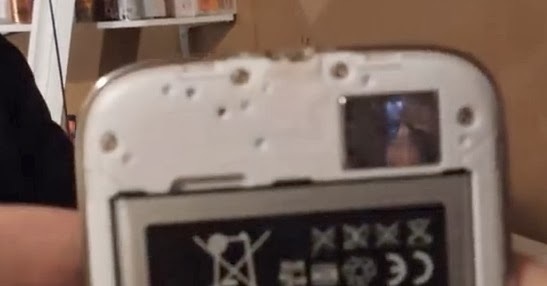 Does the Samsung Galaxy S4 catch fire during charging ? 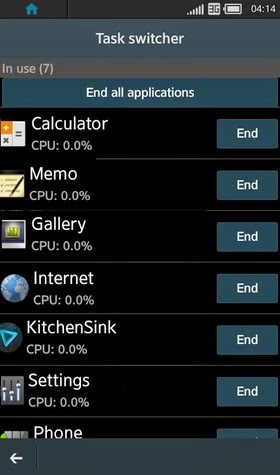 Some first glimpses of Samsung's next operating system, the Tizen.